Tilly's Travelling Telegram: What Is Parkdean Romney Sands Like To Holiday At? 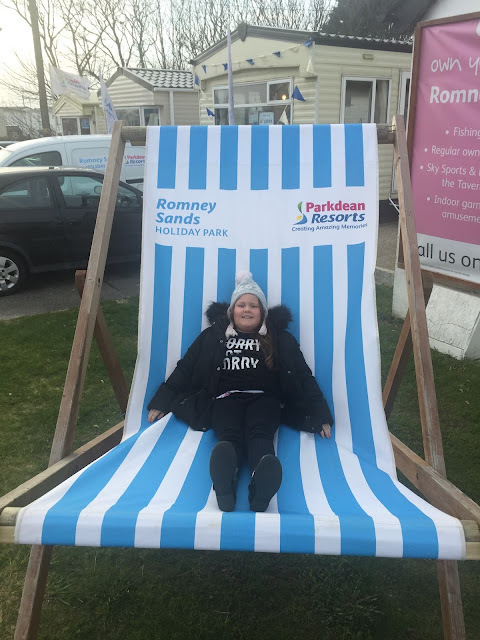 Romney Sands holiday park is owned by Parkdean holidays who I have never stayed with before so as a company that brand-new to me and we were pleasantly surprised with the holiday we received for the grand total of £80 for four of us. Parkdean holidays are a nationwide company that offer seaside holidays for families. 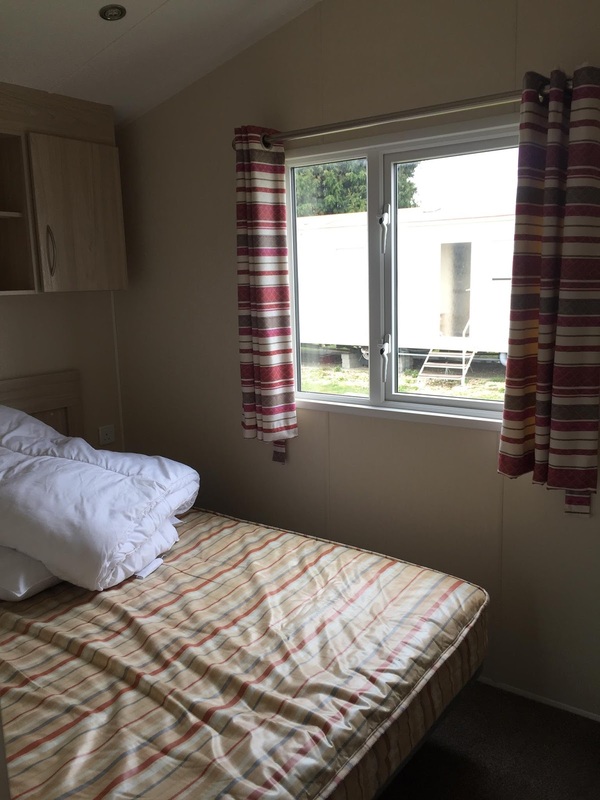 Firstly our caravan, when you book a holiday at a caravan park with a company you've never been with before you always wonder what's your accommodation is going to be like. 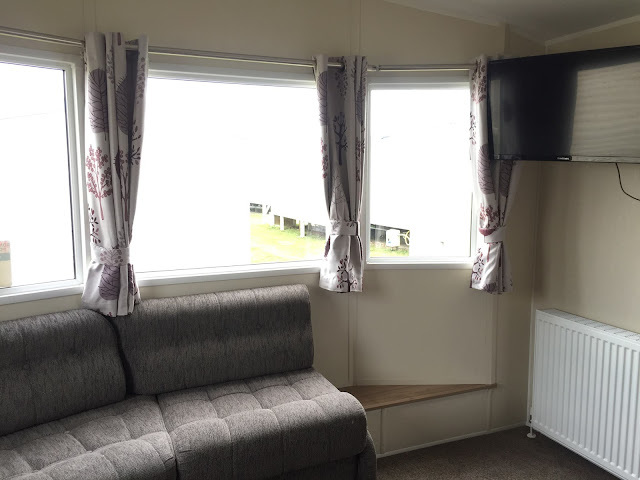 I have stayed in caravan parks before and the caravans have been disgusting and filthy but when we arrived at Dean Romney Sands holiday park we were really pleased with the accommodation that we were given. 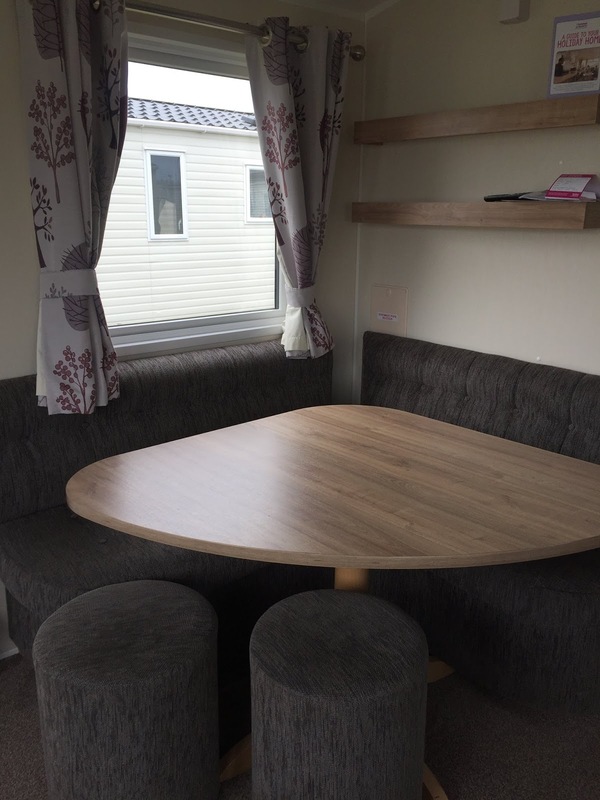 The caravan was one of the smaller caravans in the park but it suited our needs and it was spotlessly clean and well decorated. You only sleep in the caravan so we were really happy with what we got. The on-site facilities went too bad, there was an entertainment complex with a bar/stage area where you could go in the evenings for some fun and games with the entertainment staff. There was also a penny arcade which wasn't too big which I was quite happy about because it means you don't waste too much money in there. There was an adventure playground for the kids there was a basketball court and minigolf area. There is a laundrette which is perfect for families if you're staying longer than a few days and an on-site shop with products that went too badly priced. There is also an on-site swimming pool that's inside and has a kids pool as well as a deep pool. The entertainment was a little bit pants! I know that it's the start of the season and everybody is new to their job and trying to get settled in but there was barely any interaction with the holidaymakers. There was more interaction with holiday home owners than the people that were there on holiday. We watched a band on Friday night called NRG and they were fantastic!They had holidaymakers up and dancing but the following night they had a female singer and she was that bad we actually got up and left to go back to the caravan. It's a shame that you have to pay for entertainment passes but find the entertainment isn't very good. Maybe it will improve as the season goes on. The drinks prices in that bar were extortionate and you're not allowed to take your own food and drink into the entertainment complex so my suggestion would be to have a few drinks before you go out to the entertainment complex and then you don't need to buy them from the bar. 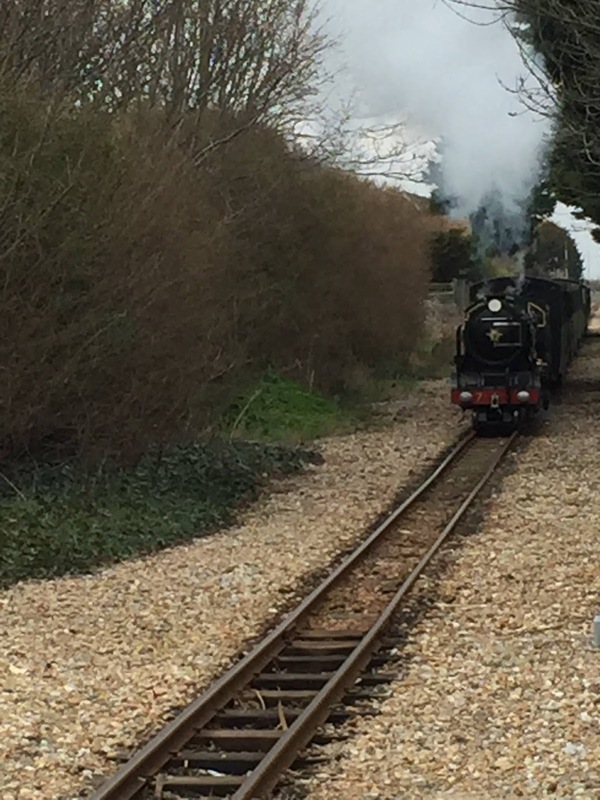 The best thing at the holiday park was the Romney, Hythe and Dymchurch Railway, it's a miniature steam Railway that travels along the coast between Dungeness and Hythe. There is a stop in the park. It cost us £18 for a day rider ticket for an adult and £9 for a child day rider ticket and you can hop on and off at your own leisure when it stops any of the stations along the way. If you can't afford to take a train journey you can always sit and watch the trains coming to the train station and take fabulous photos of them. There is a beach across the road from the holiday park but with it being early spring it was quite cold to go down there. 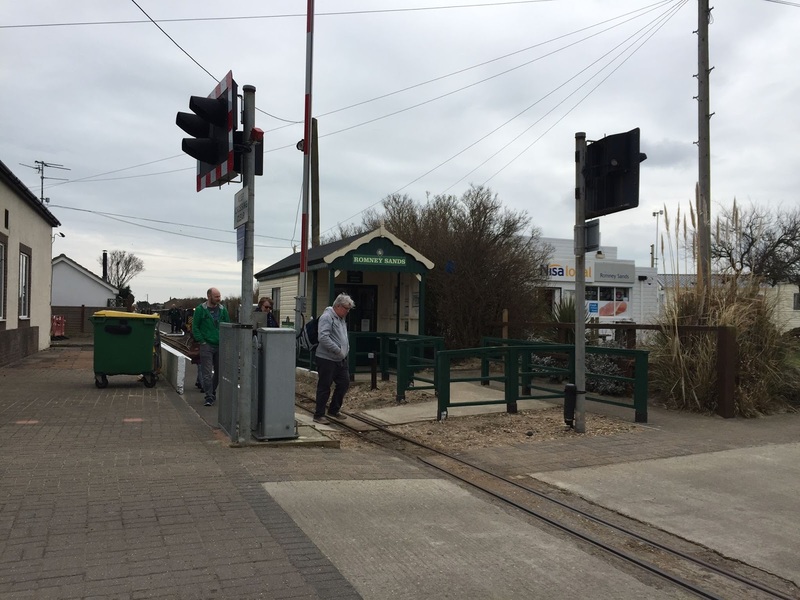 There is also a bus stop outside the holiday park and that will take you down to Dungeness or as far as Dover, The other way. It was lovely to get away, the holiday park was very quiet and relaxing there were a few things to do on site especially if you have children. But they could maybe have done with a better children's daytime activity program. The pool was fantastic, it had four lifeguards on duty. So the ratio of lifeguards to swimmers was really good. I was so proud of Tilly as she is scared of the water and panics when she gets out of her depth but I have bought her a swimming jacket to help her to gain confidence in the water especially as we have a holiday to Turkey coming up. They also have inflatable fun in the afternoon but that was £5 per person and was a little bit out of our budget and a lot of money if you have a family to pay for.